Follow best practices and conventions to organically enhance your site’s SEO performance. 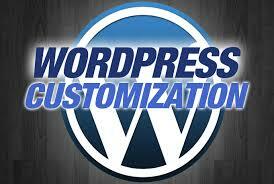 We’ll continue our exploration of various on-board capabilities within the WordPress.com CMS. August 27 2-4 PM at the Bandon Public Library in the Sprague room. Receive updates by following this site.